Jessica (Tyner) Mehta, born and raised in Oregon and a citizen of the Cherokee Nation, is the author of numerous books including poetry, fiction, short story collections, and creative non-fiction. She’s received several writer-in-residency posts around the world, including the Hosking Houses Trust post with an appointment at The Shakespeare Birthplace (Stratford-Upon-Avon, UK), Paris Lit Up (Paris, France), the Women’s International Study Center (WISC)Acequia Madre House (Santa Fe, NM), the Kimmel Harding Nelson Center for the Arts (Nebraska City, NE), and a Writer in the Schools (WITS) residency at Literary Arts (Portland, OR). Jessica received a Halcyon Art Labs fellowship in Washington DC from 2018-19 to curate an anthology of poetry by incarcerated and previously incarcerated indigenous women and is also a member of the Poetry Foundation’s Poetry Incubator cohort in Chicago. She is the recipient of a 40 Under 40 Award from the National Center for American Indian Enterprise Development (NCAIED), received a Barbara Deming Award in Poetry, and was a Top 10 Pick from Portland Story Theatre for “Indian Burns.” She serves as the Associate Poetry Editor for Exclamat!on, a British peer-reviewed journal, Associate Poetry Editor for Bending Genres literary journal, and is the former President of the Board of Directors for VoiceCatcher journal and non-profit. Jessica has led writing workshops around the globe including at the International Women’s Writing Guild summer conference series and has taught poetry at various institutions including The Loft Literary Center. Jessica founded MehtaFor, a writing services company, in 2012 which serves a variety of clients including Fortune 500 enterprises and major media outlets. MehtaFor received two national bronze awards for Startup of the Year in 2015. Jessica offers complimentary writing services to Native American students and non-profits based in the Pacific Northwest and/or serving Native communities. She received her master’s degree in writing from Portland State University in 2007 and established The Jessica Tyner Scholarship Fund in 2013. It’s the only scholarship exclusively for Native Americans pursuing an advanced degree in writing or a related field. Jessica is the Visiting Poet at Chemeketa Community College for the 2018-19 academic year and is currently an editor and poet at Airlie Press, a non-profit poetry publisher based in Oregon. Jessica is also a registered yoga instructor (500-RYT®), registered children’s yoga teacher (RCYT®), certified Yoga Alliance Continuing Education Provider (YACEP®), and NASM-certified personal trainer (CPT). She’s the founder of the Get it Ohm! karma yoga and strength movement, which offers free classes to groups that don’t have access to traditional yoga studios and/or don’t feel comfortable in such environments. 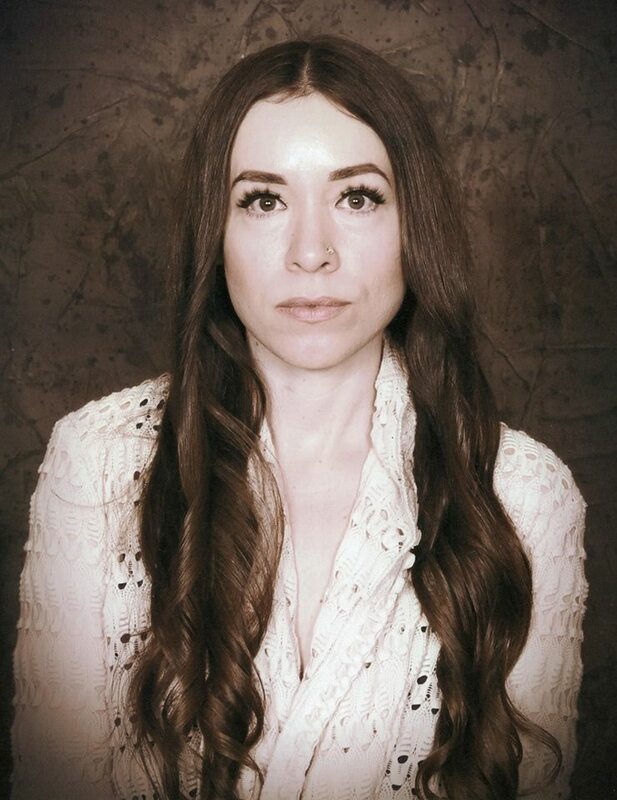 During her residency, Jessica will work on three projects: Red/Act: a curated anthology of poetry by incarcerated and previously incarcerated indigenous women; Antipodes, a form of poetry inspired by both reverse poetry and the palindrome, which is presented in a virtual reality poetry experience; and two book manuscripts. She will offer workshops and virtual reality experiences during her residency.